Auckland, New Zealand-based Unimax has installed a Screen Truepress Jet L350UV digital label press. Unimax is a label printer specializing in the printing of agriculture, transportation, health, and food and beverage labels. It has more than 30 years of experience. It places a focus improving the environmental impact of itself and its customers. Unimax aims to reuse or recycle the majority of its physical waste, reduce energy consumption, improve workplace efficiency and safety, and help customers lower their environmental impact. To support the growth and competitiveness of its business into the future, Unimax was looking to offer more variety in the printing options available to customers. This led Unimax to make the decision to invest in digital printing. 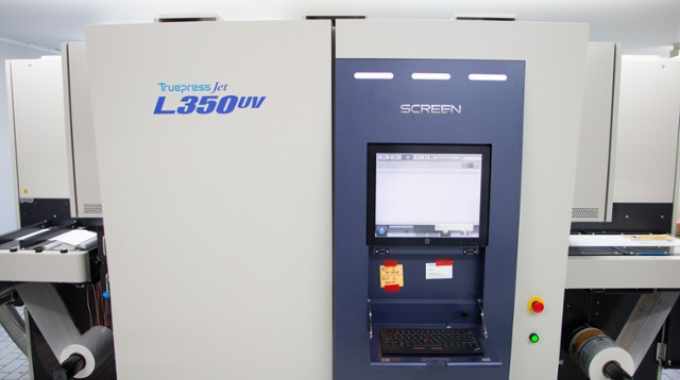 The Screen Truepress Jet L350UV was identified as an ‘attractive option’ by Unimax due to the fact that its high speeds makes it cost-effective. Uptime of 94 percent means more throughput and less bottlenecks. Digital printing has opened up more color options for Unimax, including white ink, and the color is said to be more vibrant. The Screen Truepress Jet L350UV also ensures that color consistency is assured on every job. 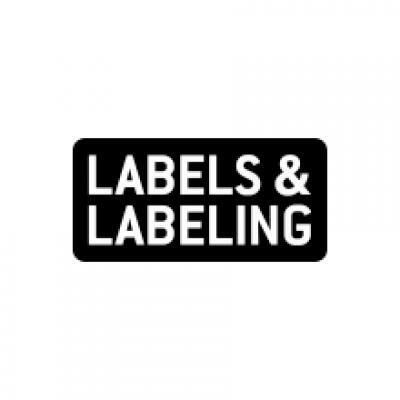 Label durability is another benefit identified, with a longevity of 12 months minimum. Kumar explained: ‘We needed a press that was capable of high-quality labels that wouldn’t scuff, fade or scratch. With the press we can also print on a wide range of substrates, including textured and silver, which avoids the need for top coating finishes such as foils. Jet Technologies was brought in to consult on the Screen Truepress Jet L350UV with the assistance of Screen GP Australia and installation by Fujifilm NZ with after sales support. Additionally, investing in bringing digital printing in-house, rather than having to outsource has made Unimax a more competitive and versatile label printing business. It has made a big impact on the productivity of Unimax’s label printing, which has enabled the company to increase capacity and take on more customers.